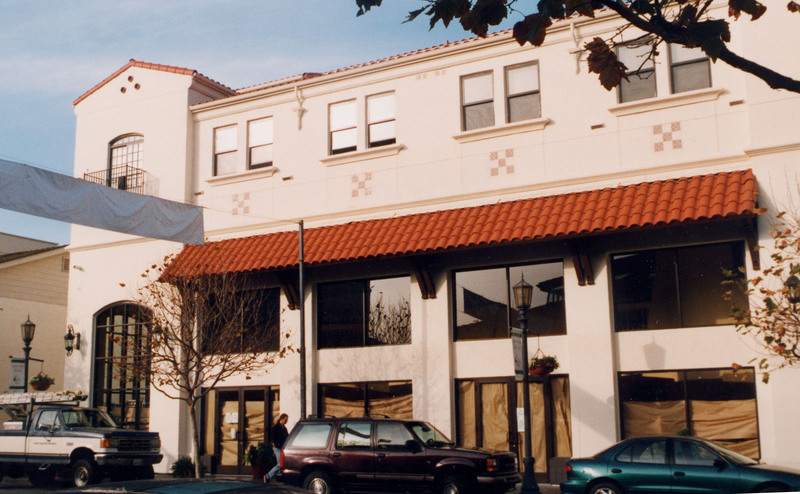 Osio Plaza is a 34,000 square foot mixed-use facility in downtown Monterey that offers retail space, meeting space, movie theaters and affordable housing. The ground floor is split level and contains approximately 13,000 square feet. 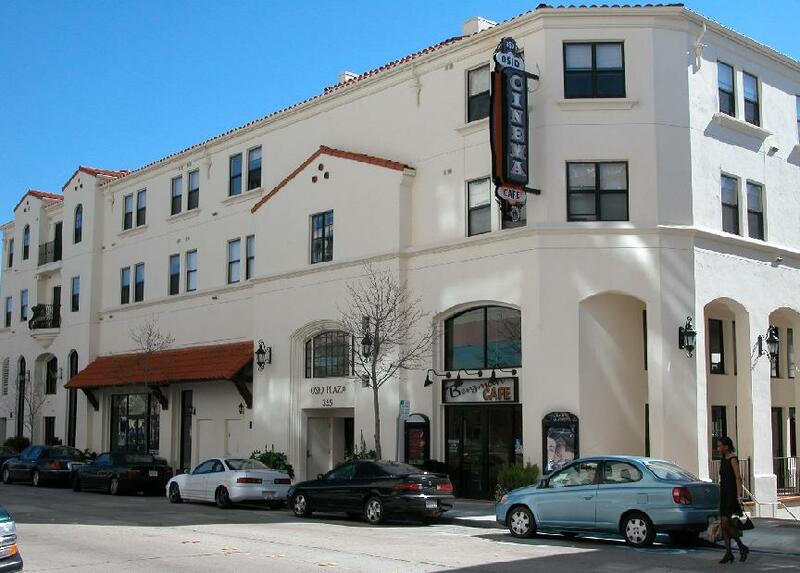 It accommodates 2,200 square feet of retail space as well as six movie theaters, a lobby, and a café. A 3,000 square foot mezzanine level contains a seating area for the café, balcony seating and projection rooms for the theaters. On the second and third floors, there are thirty affordable housing apartments ranging from 400 square feet to 550 square feet. The apartments are single level and “stacked” above each other. One of the challenges in this project was to abate the sound transmission between the theaters and residential units above. The Design Team considered several options and chose to use a 9-inch concrete slab with metal deck supported on steel beams. This option reduced the building height and provided better acoustic performance.